While some clients in need of legal counsel and representation seek out large law firms because of their reputation, prestige or familiar names, others prefer to work directly with a lawyer who will give full attention and truly personalized legal services. At the law offices of H. Steven Byers, Attorney at Law & Mediator, each client is the only "boss" that Mr. Byers works for in a family law case, an estate planning consultation, the probate process or an accidental injury or death case. Attorney Byers practices an "open door" policy with clients — ready and willing to meet with clients as needed. Initial intake at H. Steven Byers, Attorney at Law & Mediator, is facilitated by a paralegal who also helps communicate with clients as questions and requirements arise throughout the process of divorce, in the drafting of a will or in a car accident bodily injury claim. H. Steven Byers, Attorney at Law & Mediator, is housed in a conveniently located two-story office building off of Kingwood Drive, close to U.S. 59. The office complex offers free parking and a comfortable environment in which to discuss legal matters with Mr. Byers, the sole attorney of the firm. After each lawyer-client consultation at H. Steven Byers, Attorney at Law & Mediator, we strive to ensure that an individual leaves the office fully confident that his or her case is moving forward constructively and that all questions have been answered to his or her satisfaction. With each step forward, stress is lessened and a resolution is closer at hand. 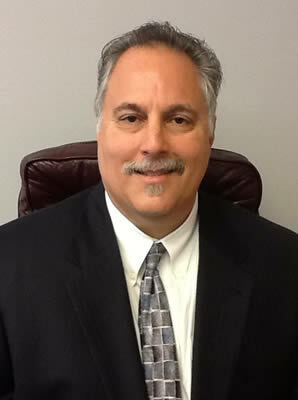 Call or e-mail to request a consultation with H. Steven Byers, Attorney at Law & Mediator.